Sewing patterns use their own language, and Liesl Gibson is here to translate it for you. 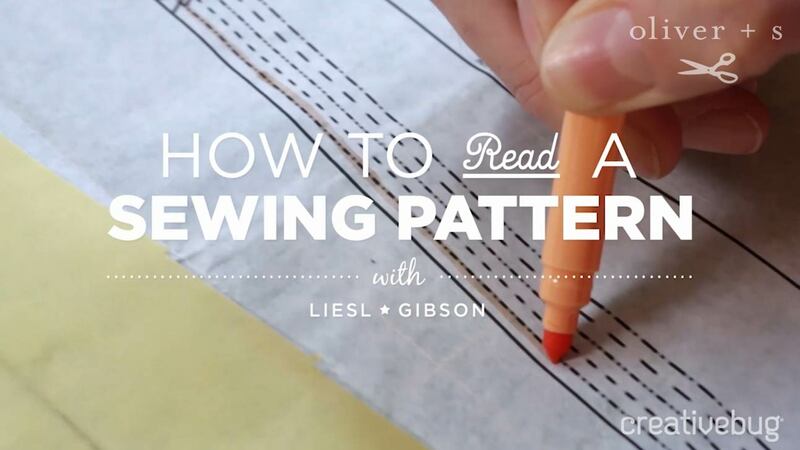 In this free video, Liesl explains how to understand a sewing pattern. She describes how to read the pattern envelope, take accurate measurements, make appropriate fabric selections, and understand the guide sheet.